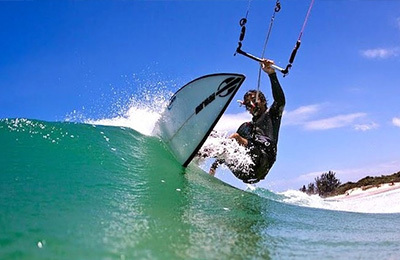 Brazil Downwind Tour Kitesurf Trip - Ilha do Guajiru, Ceará Guests overall rating: ☆☆☆☆☆ 0 based on 0 reviews. We invite you to live this adventure that you will never forget. To sail of sea in Brasil simply sailing with our kite, is something that is possible very recently. Each day is a new stage, a new challenge. Brazil is the safest area in the world for the practice of downwinds. Sun, heat, hot water and permanent and clean winds towards the coast. STOP 5: BARRINHA – FINISH DOWNWIND 285KM – Transfer to airport or next destination. DAY 22: FINISH DOWNWIND 500KM – Transfer to airport or next destination. DAY 22: FINISH DOWNWIND 700KM – Transfer to airport or next destination. Spending all your time watching Brazil kite videos? 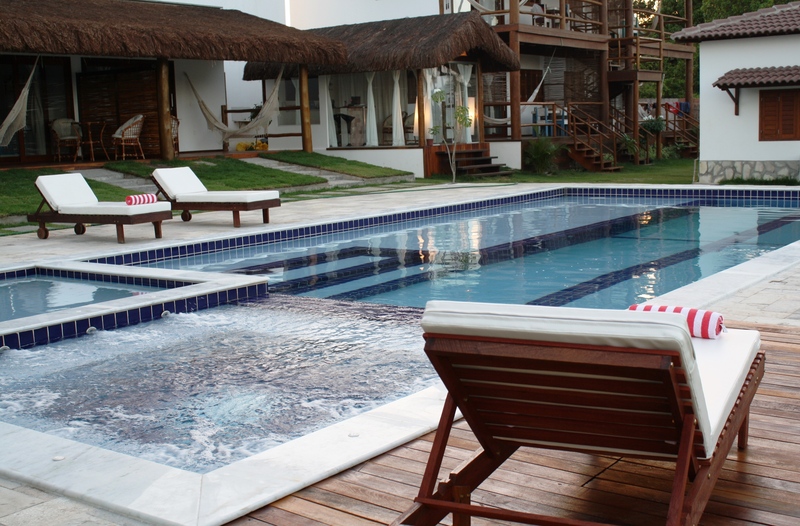 Well sit in envy no more, it’s time for you to experience what Brazil has to offer! Travel with the wind all the way to the remote north of Brazil exploring river mouths, flat water lagoons and killer waves on the way. 40km of navigation per average day – 11 destinations – Groups: 12 persons. ADVANCED LEVEL WITH EXPERIENCE IN DOWNWINDS. We will be sleeping in comfortable pousadas along the way. 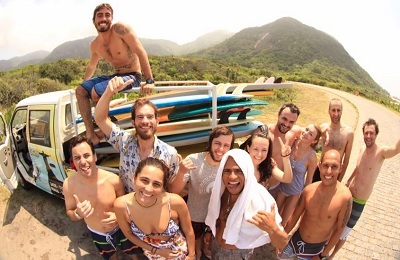 Pousadas are built for kiters and share the same friendly spirit that will not disappoint in any way. Rooms have their own private bathroom and continental breakfast its always included. 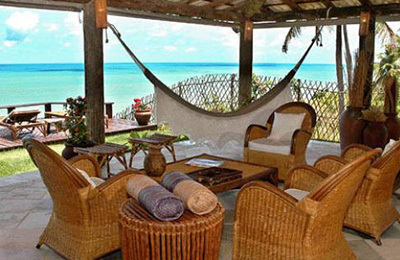 Every accommodation will be walking distance from the kiting spot. Transfer In/Out from the Fortaleza (FOR) Airport its included on the price. So no need to take any transfers. We will be taking care of you from the start. 4×4 support with drivers, and guides in the water. Natural lunches on the beaches and refreshments during the crossing. Dinner included in each stop. Tour lagoons National Park Lençóis Maranhenses. All transport costs and rafts during the voyages. GPS SOS Inreach Garmin locator.